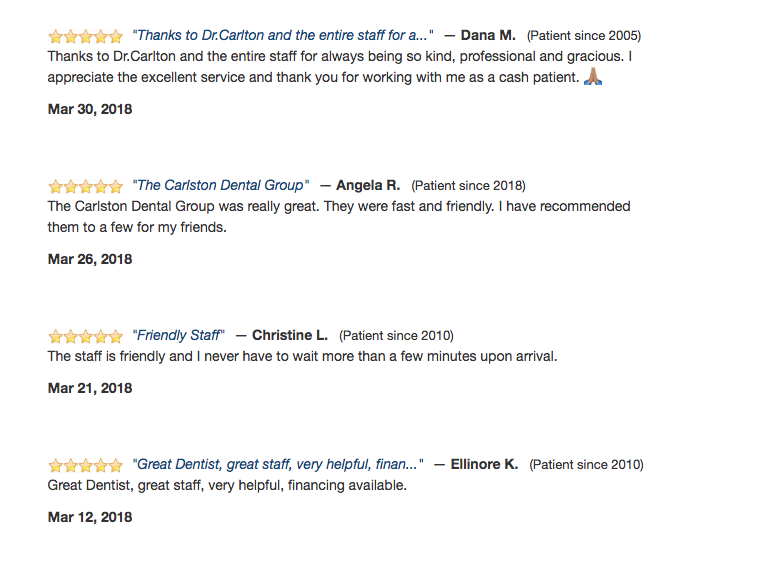 Call & Schedule Your Visit! 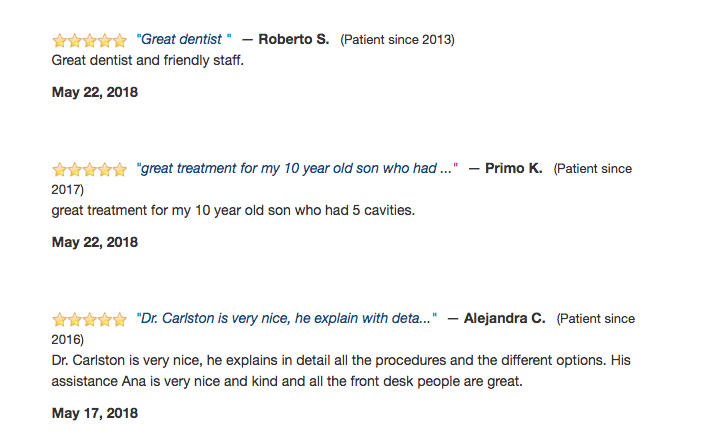 Check out what people are saying on Google about us! 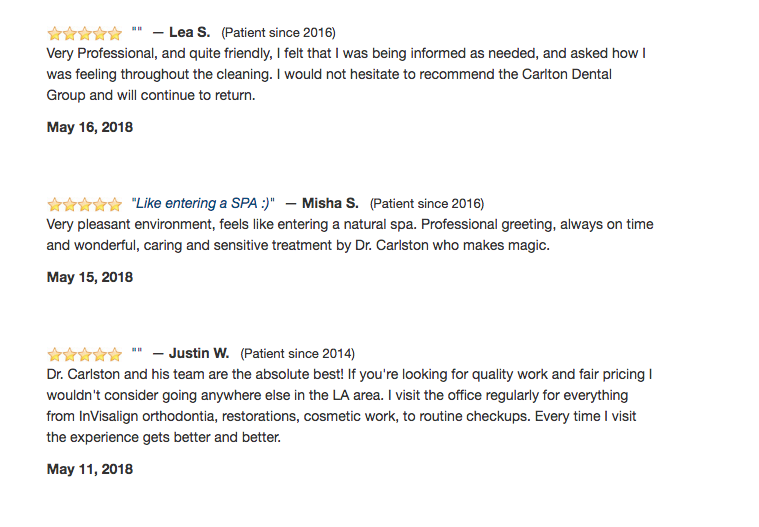 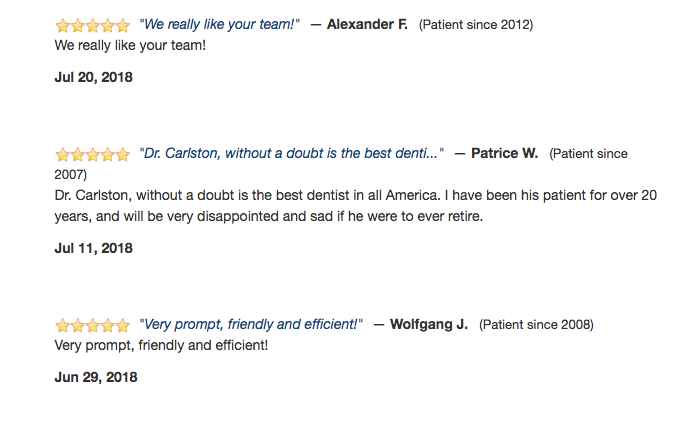 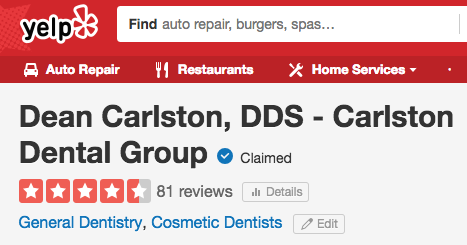 Here are some amazing reviews you can find on our Yelp page! 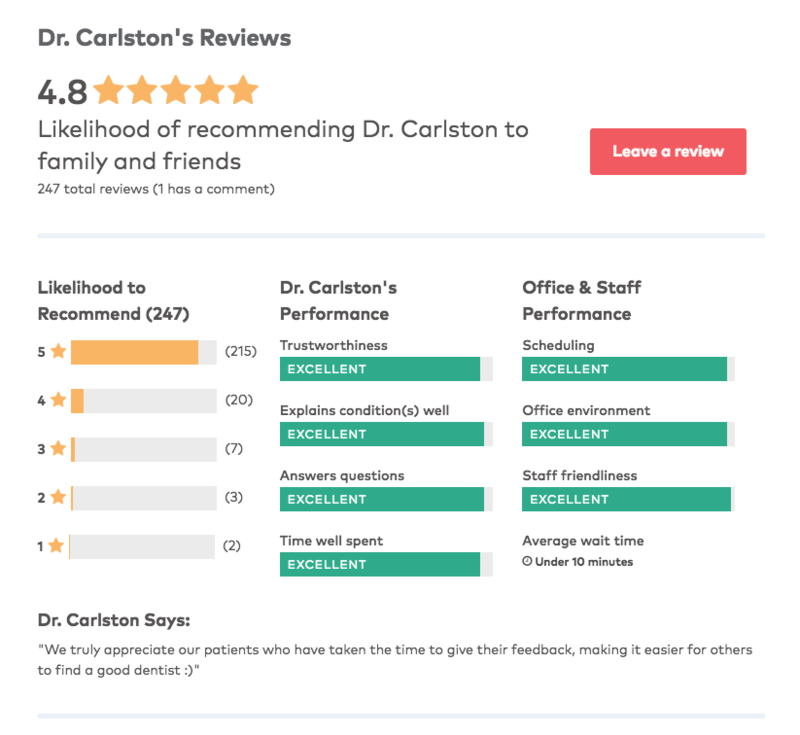 These are the powerful reviews from Healthgrades!